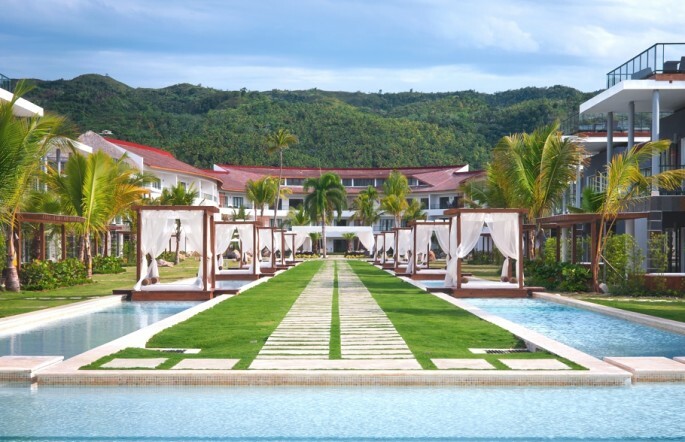 Caressing the crystal-clear waters of the Samana Peninsula, Sublime Samana Hotel & Residence, is the newest addition to Small Luxury Hotels of the World’s exclusive portfolio of boutique hotels in the Caribbean. 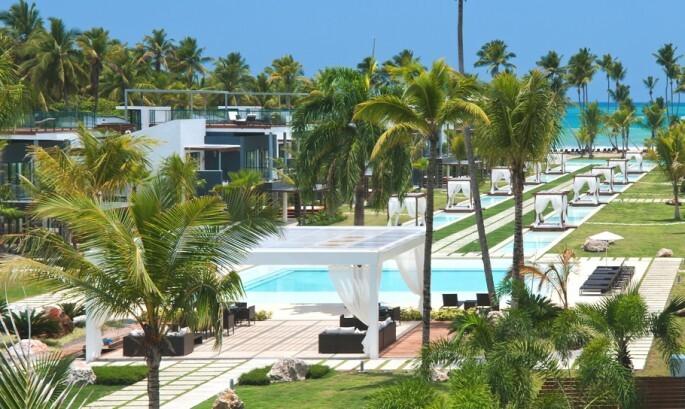 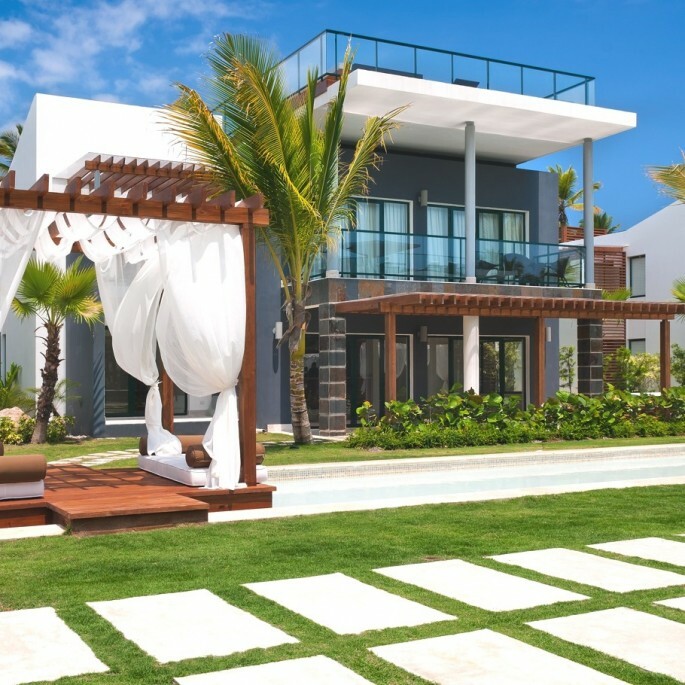 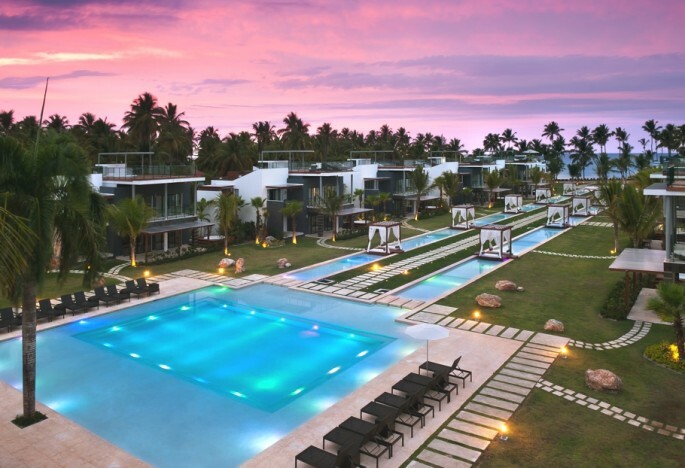 The exquisitely designed property opened in early March 2012 and offers guests access to a collection of 20 private suites and casitas nestled on the Dominican Republic’s most dazzling and remote beaches. 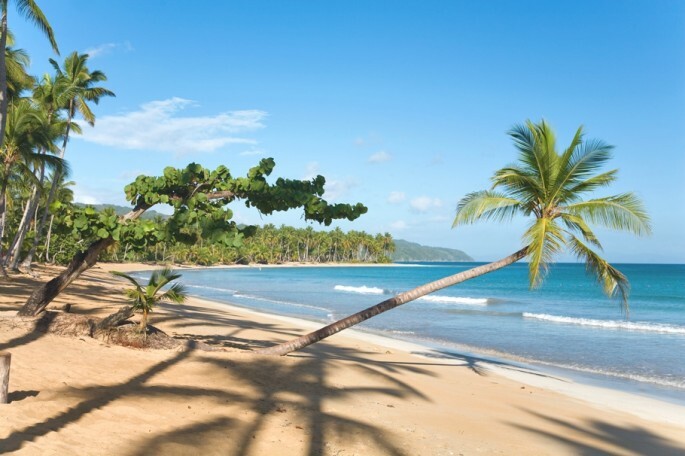 The Samana province of the island’s northeastern coast remains one of the most undiscovered, unspoiled natural habitats of the Dominican Republic, and notably the Caribbean as a whole. 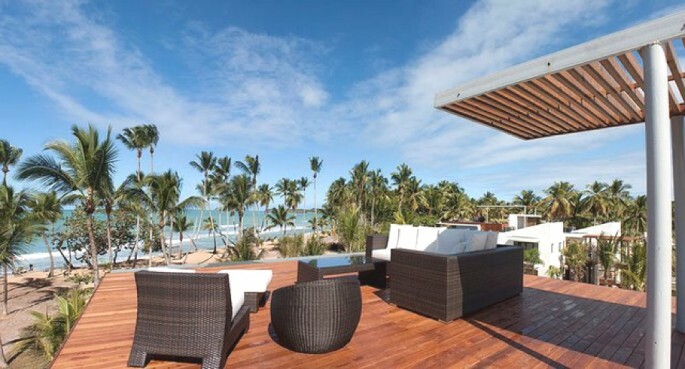 In a setting surrounded by a backdrop of lush, tropical mountains, guests can enjoy unparalleled seclusion, while swimming through sparkling turquoise waters and relaxing in luxurious shaded sunbeds that virtually hover above the property’s serene pools. 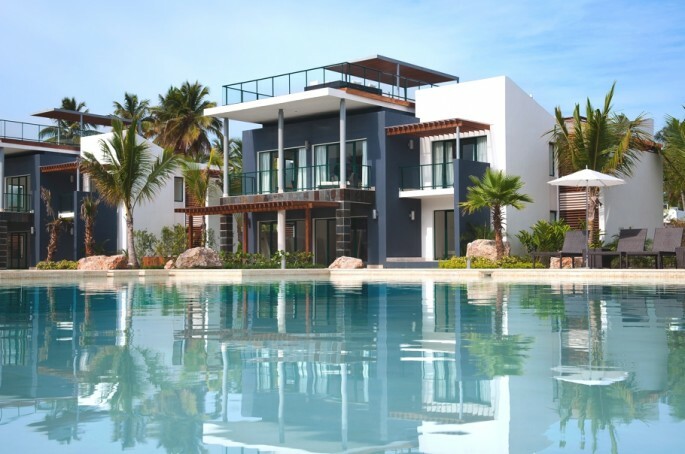 The stunning casitas and main residential building seamlessly mesh a brilliantly modern architectural scheme with the natural landscape, serving as the perfect frame for the spectacular interconnected pools that flow only steps from villa doors. 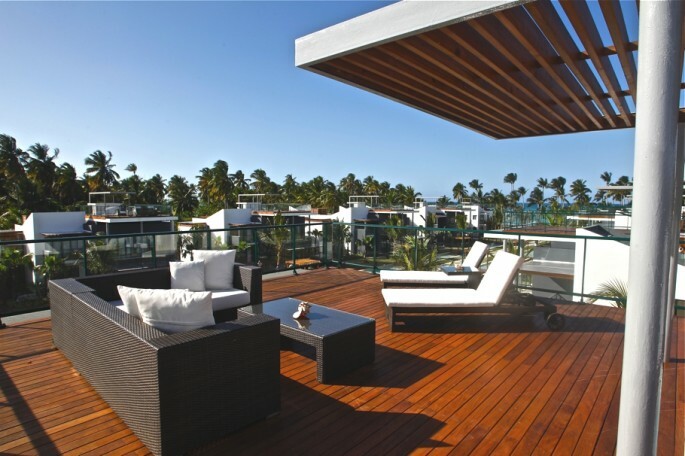 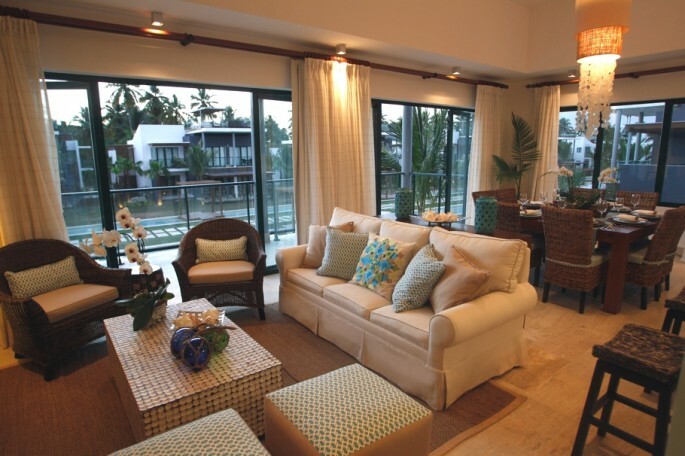 The spacious architect-designed private suites and casitas offer unwavering luxury with open floor plans that allow for a peaceful immersion with the wondrous sights and sounds of the magically exotic, mountainous ocean setting. 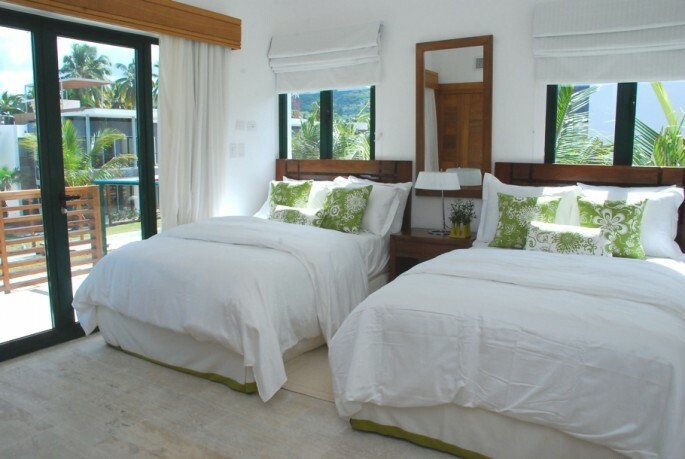 The luxury Caribbean hotel is an isolated property that allows guests to revel in the warm Caribbean breeze with access to six-miles of pristine, sandy palm-fringed beach. 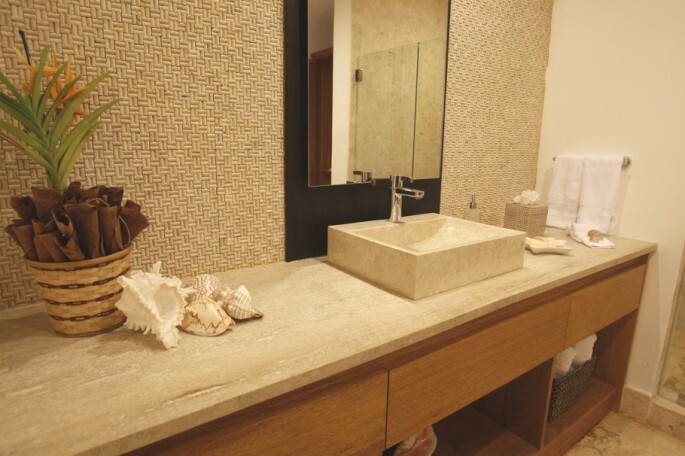 For parents and couples seeking an afternoon of romance and relaxation, the rustic, Robinson Crusoe inspired, natural beach Spa will offer an array of indigenous treatments right on the fine sand of the luxury Caribbean hotel’s magnificent shore. 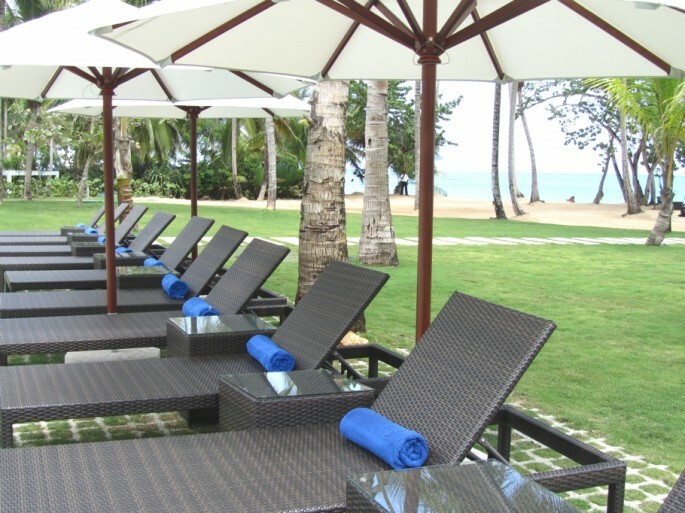 After treatments, guests can feel the sand sift between their toes as they sip chilled coconut milk directly from the coconut itself.